Sen. John Barrasso and Rep. Cynthia Lummis have their committee assignments for the 2015-16 session of Congress. U.S. Senator John Barrasso, R-Wyo. 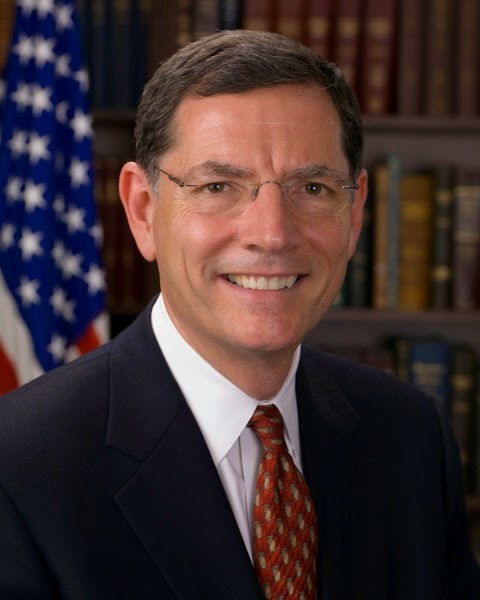 Barrasso will remain on the Indian Affairs, Energy and Natural Resources, and Environment and Public Works committees as well as the Committee on Foreign Relations. He is also fourth in the GOP leadership group. Barrasso was re-elected by Senate Republicans to serve as chairman of the Senate Republican Policy Committee. As chairman, he is involved in providing positions on legislation, floor debate and votes to caucus members. Democrats have a similar organization. The RPC also “provides in-depth analysis on specific issues, policy solutions and alternatives, and strategic guidance,” according to its website, operates a recorded vote analysis and runs an internal broadcast. Lummis is on Natural Resources, Oversight and Government Reform committees and is now the chairman of Oversight and Government Reform’s new subcommittee on the interior. On Wednesday, Lummis was named chair of the Congressional Western Caucus, a bipartisan group of House members from Western states. She joined with a majority of her Republican colleagues on Tuesday to vote to retain Speaker John Boehner. Boehner, a Republican congressman from Ohio, claimed a third term with 216 of the 408 votes that were cast. 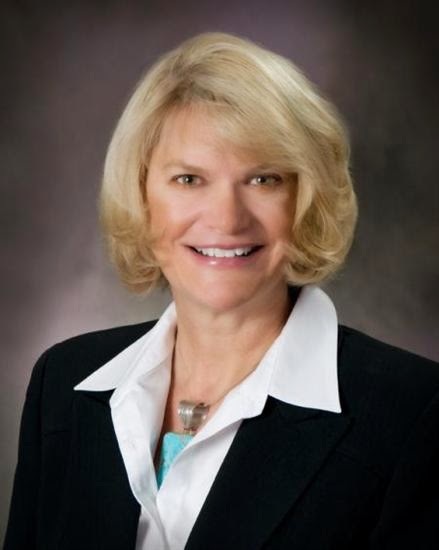 Three GOP congressmen challenged the speaker, but Lummis announced Monday she would support Boehner. Reps. Daniel Webster of Florida, Louie Gohmert of Texas and Ted Yoho of Florida were nominated for speaker. Webster received 12 votes, Gohmert got three and Yoho received two, as did Rep. Jim Jordan, R-Ohio. Sen. Rand Paul, R-Ky., Sen. Jeff Sessions, R-Ala., Rep. Jeff Duncan, R-S.C., Rep. Trey Gowdy, R-S.C., House Majority Leader Kevin McCarthy, R-Calif., and former Secretary of State Colin Powell each received one vote for speaker. The speaker does not have to be a member of the House — but all have been so far.